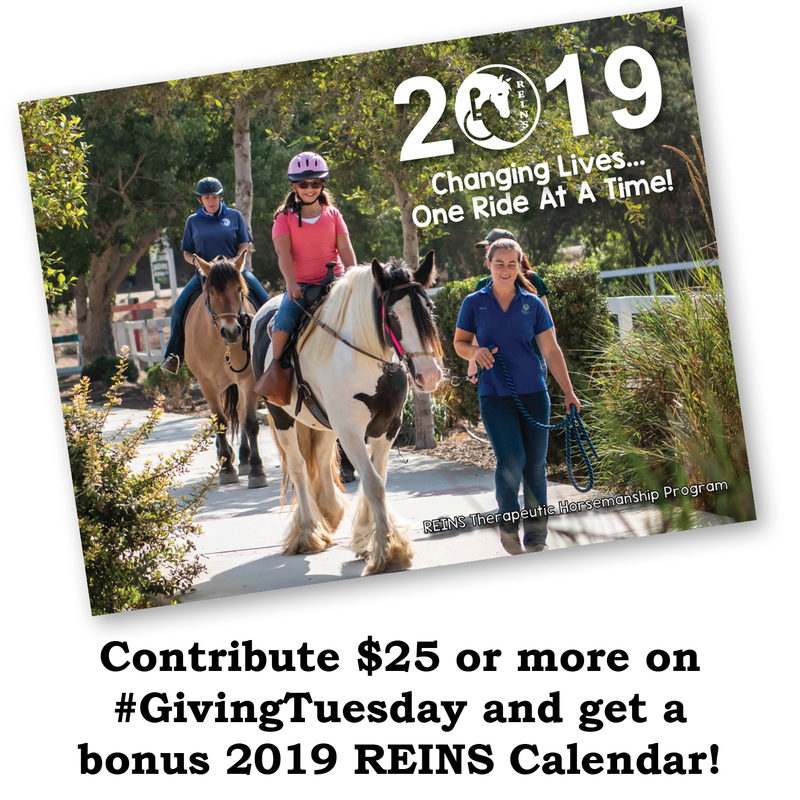 Thank you for visiting the REINS page for #GivingTuesday. We believe this campaign is a chance for our wonderful supporters to share about an organization that they believe in with people that they know… to make a meaningful IMPACT! This year, we wanted to highlight a need that we have every year. We currently have 20 amazing therapy horses in our herd, and keeping them healthy and happy is one of our highest priorities. At REINS, these wonderful animals are our tool for therapeutic activities everyday, and one thing we do to keep them healthy is preventative medicine. We found an incredible deal on our favorite apple-flavored de-wormer packs, and we are hoping to be prepared with 13 packs to cover the needs of our horses for the next year! This is one way that you can support our dedicated horses, but please know that any amount you donate is so appreciated!! Please consider sharing a link to this page along with your REINS story and a photo on social media to spread the word! Giving Tuesday : Help keep our horses healthy! We are so thankful for any amount that you can give, because every donation truly counts to help our program thrive! We found this incredible deal on our annual de-wormer packs. 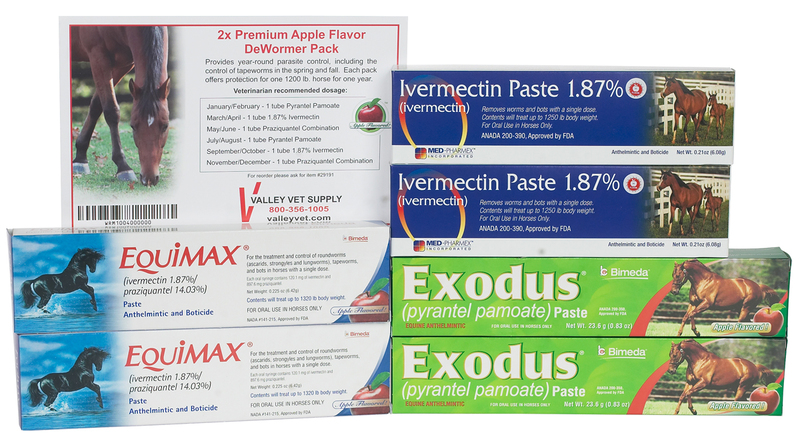 ValleyVet.com has a premium apple-flavored pack that will cover 2 of our horses all year for just $39.99! We’ll use funds raised from any #GivingTuesday donations first to purchase these packs to cover our needs all year! We do our best to stretch every dollar donated which is why we are so excited to take advantage of this great price! 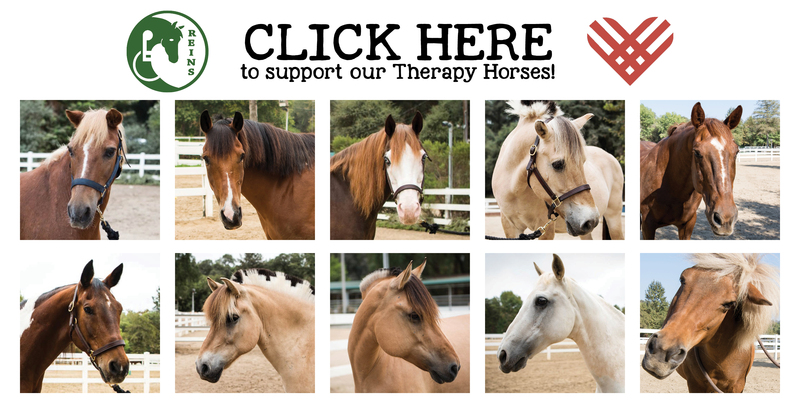 Click here to give a gift of any amount to support our horses and keeping them healthy next year!